The University of Idaho is pleased to announce Kathy Barnard has been named the new executive director of Alumni Relations for the Office of Alumni Relations and University of Idaho Alumni Association, effective Jan. 19, 2016. A 1981 graduate of the University of Idaho with a Bachelor of Arts in journalism, Barnard is a seasoned communications and advancement professional who has spent most of her career in higher education advancement. 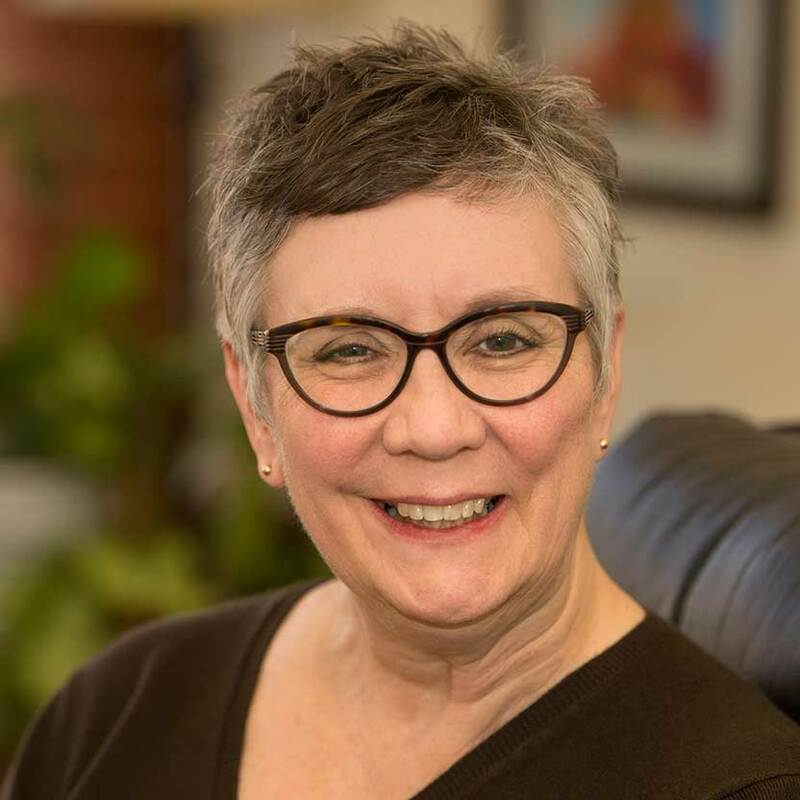 She comes to the university with extensive strategic marketing and leadership experience, including previous employment at UI, but most recently as the executive director of University Communications with Washington State University. As executive director of the Office of Alumni Relations and the University of Idaho Alumni Association, Barnard’s responsibilities will include developing and implementing a comprehensive, long-range strategic plan for the Office of Alumni Relations, coordinating programs and partnerships with other university stakeholders, supporting the Alumni Association Board of Director’s goals, and oversight of the off-campus alumni programs and events, chapters, affinity programs and advocacy programs. In addition to her work with the Alumni Association board, she will lead a team of Alumni Relations advancement professionals as well as oversee the advocacy work of the Vandal Ambassador Network members.